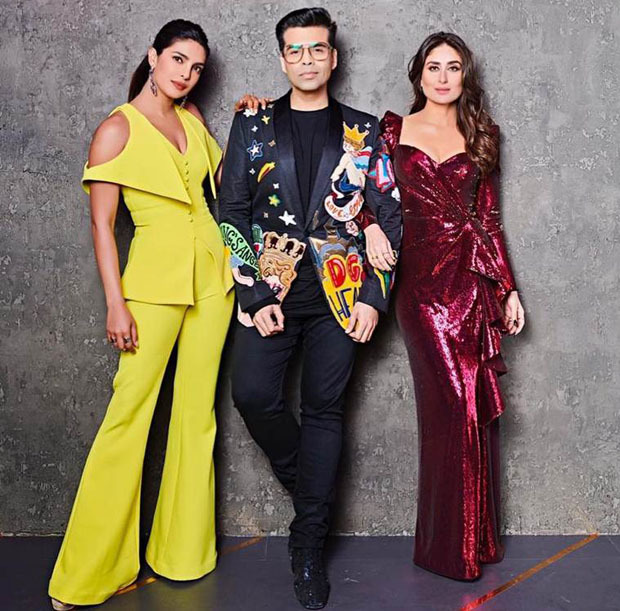 Priyanka Chopra along with Kareena Kapoor were in attendance as Karan Johar’s guests for the final episode of ‘Koffee With Karan’ that aired in Mumbai on Wednesday (December 12). 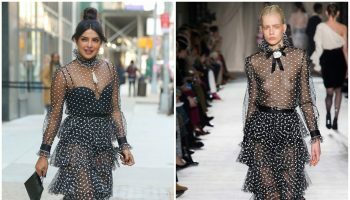 Priyanka Chopra is wearing a Safiyaa Resort 2019 design. 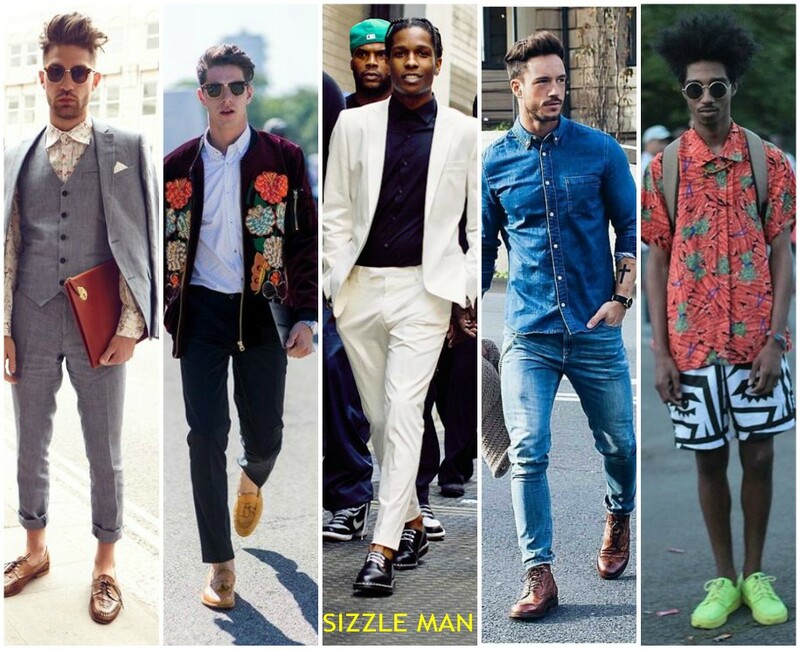 Karan Johar wore aDolce & Gabbana blazer.